How to get 90+ google page speed with SwiftPremium. A fast and responsive site can make a lot of difference to the user experience. Also with Google considering page speed as one of the metric in ranking pages, website optimization can no longer be ignored. Yeah, I hear you, you already know that, that’s why you are using the fastest loading WordPress theme SwiftPremium. Get a proper web hosting package from reputed sellers. When you have good hosting your pages are served fast. We recommend HostGator for shared hosting, and LiquidWeb for VPS / Dedicated servers. Mercilessly remove all the unwanted plugins, use only plugins be reputed developers. 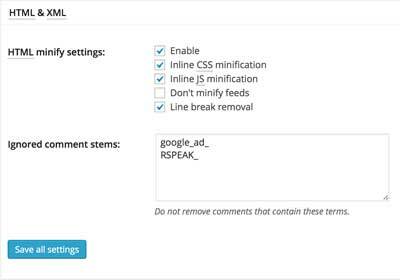 Remove ad and tracking scripts from cheap ad networks and analytic sites. Install a caching and minify plugin. We recommend using W3 Total Cache, w3tc includes minify along with several optimisations. Varnish if you have a high traffic site and know what you are doing. select disk enhanced if you are on a shared host. If you are on a dedicated hoisting select APC or Memcahce. If they are blacked out, ask your hosting support install one of them. Do not cache 404 page as google will penalise your site for giving wrong response code. 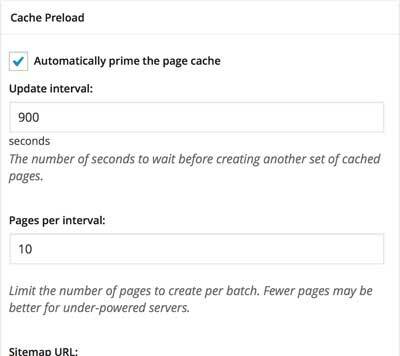 Set it to automatically prime the cache and set the update interval to 900 seconds. You can half the value if you have a huge server. Leave other settings as defaults. Enable HTML and XML minification. Check all options except for Don’t minify feeds. Set @import handling to process. Leave the advanced options at their defaults. Use the default values for these two sections. Swift automatically handles the user ager groups and tells w3tc to maintain sperate page caches for mobiles, tablets and desktops. Referrer groups are for advanced users, if you you have the need to use them, than you probably know how to use them. In case if you don’t know drop me an email. Configuring CDN is for another post. Following the above guide, Swift v7 got a score of 91 & 97 for mobiles and desktops respectively. * If you don’t get 90+ Google page speed score, your payment will be refunded. Thankyou for all your help and effort. 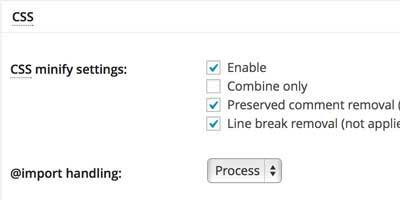 Most of these settings don’t appear in W3tc when I look to set it up. Sorry … Ignore the above. Just checked my site with a page speed tester (http://www.giftofspeed.com ) and I got my page speed from 5 seconds to 3 seconds thanks the tips in this article! Thanks a lot! yesterday i made the settings you give above, and my ads are not displaying. Also my adsense account is not blocked. Hello, A good way to speed up any website is http://www.getpagespeed.com service. It automatically install mod_pagespeed on any UNIX server. Thank you Satish. Now my loading time reached from 85 to 93. amazing theme. Buddy you will be able to load the blog by switching your blog to litespeed type hosting,this was my experience.No need to use any CDN with litespeed hosting. Can i use the .htaccess code for my other themes? Is there a trial version for this themes? I want to try the trial version for review, cause my credit card will be approved next month. I try to your tutorials, but when i combine W 3 Total cache with WP Minify my site doesn’t appears.,then i deactive wp minify and i get score 87 for page speed.. Please, how can I get three columns on my blog site if I use the free swift theme? I mean left sidebar on the left, post area at the centre and right sidebar on the right side of the site. I have used all the recommended plugins but have not set-up CDN. I did not add the .htaccess. My page score is 85. Please feel free to check my blog and leave comments on how to improve it. Thanks much for your great help! Update: Page Speed Grade: 93% A but YSlow Grade: 75% C. Why are they different? Did you ever checked your main site page performance at GT Metrix? I did, i prefer to spend my time on something that’s directly useful to my customers. Swift and Swiftler’s are my priority. Thanks for this post. Bookmarked it for future reference. Where do i add that .htaccess file in my wordpress ? Should i paste that whole .htaccess file as it is or i had to make some changes ? Should i use both cache plugins, total cache and super cache , as i am using super cache plugins, i think installing both might will effect on blog. 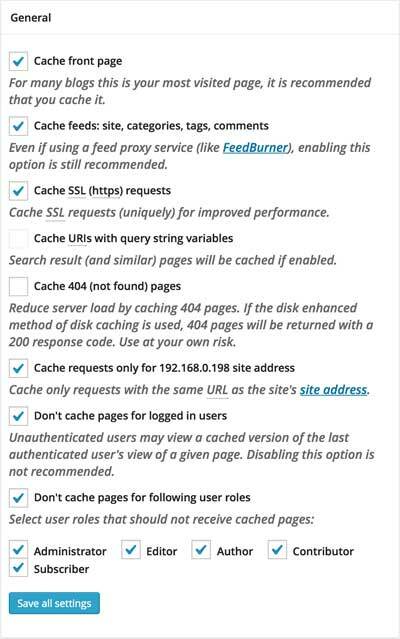 Only one caching plugin, we recommend w3tc. You should append these rules to your htaccess file as it is. Hey Harsh, you have to add tht .htaccess in ur website folder & tht code inside .htaccess file. But check the site is working or not after you add tht file.. coz not all .htaccess code are applicable to site. it may lead to close the site too. A very nice theme for SEO, and I have check the load time and it is excellent. My only concern is how easy, or hard, is it to add AdSense modules? And one more question can the side bar be moved to the left with only posts and ads in the center and the left? And how difficult will it be to place a banner in the header? I checked out several of the sites using this theme and did not see any of these items. Would I have to make major modifications to the coding to be able to do these things? Thanks for your time. I know that these are multiple questions but I really like the fact that this loads fast. I also know that the more advertising that I add will slow down the loading time but I do want some in critical placement on the theme. You can do them all easily, no templates edits required. 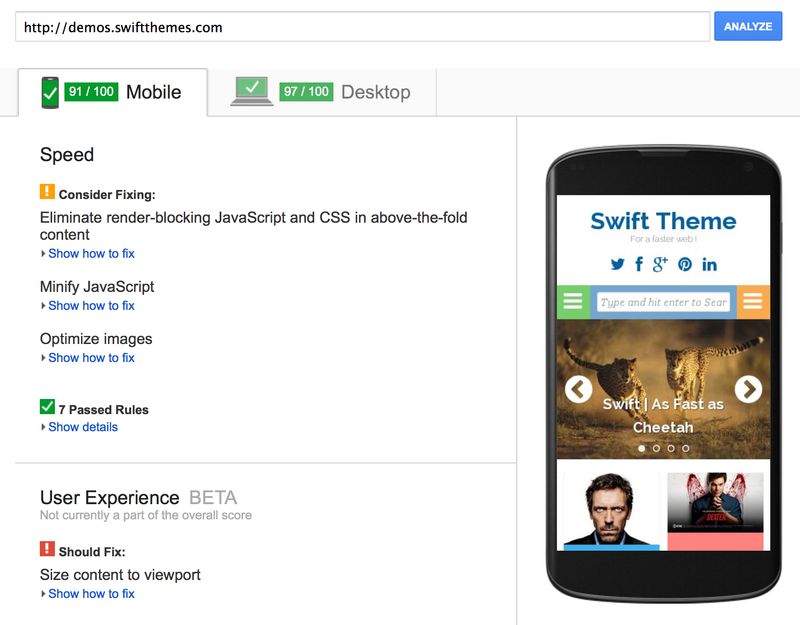 Changing to swift theme allows my website to load in 3 seconds! A big change from the 30 seconds it used to take when I was using a different theme. Have tried adding the above code to .htaccess but this causes an internal error. please check it now. ..
Great stuff but when I added the code to my .htaccess I got an internal error so I have to delete it again. Nevertheless, I think my site is so much quicker now. I’d like to use your theme for my site and hire you to optimise the WP installation to achieve a greater speed, how can I do that? I’ve decided to employ you to optimise my site to achieve a greater speed than the actual speed. I would like to ask a question about Swift Theme Free version: should I firstly customise the site layout to my likening and then I ask you for the optimisation or you can do this first thing and then I can change the settings? Which is the best way to achieve the 90+ speed? If I dont use yore theme, the price is still 49$ for optimize my site? Yup, but I cannot gurantee 90+ score with other themes. i have a problem that after the post,the previous and next button are on the wrong side..
on the right side it should be next post whereas on the left side it should be previous post..
but in the theme it is vice versa..how to fix this ?? and also it shows author bio is coming shortly,where to change this author’s bio ?? 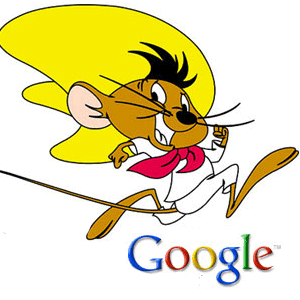 if i use other theme, can i hire you to optimize google page speed ? yup, but i cannot guarantee you 90+ score. When I went to pay it said blog, so I want to confirm you can speed ou my word press site and not just the blog. amd that the mobile and desktop will be above 90? what is the current version of Swiftpremium and when 1.0 will be released?? Current version 0.6, 1.0 will be out in the first week of august. The last step: switch your DNS provider to CloudFlare. This adds another CDN-like service on top of whatever remains unoptimized on your site after the above tweaks, speeding everything up even more, plus some extra goodies such as blocking known bad IPs from accessing your site, so you don’t need to use another plugin to get these features. I did this on all the blogs I administer, using only the free CloudFlare service, and they managed to enter that green area in Google Webmaster Tools’ Site Performance page. Besides, W3 Total Cache recently added support for CloudFlare API, so both work quite nicely together. VERY worth the effort, specially given the price.